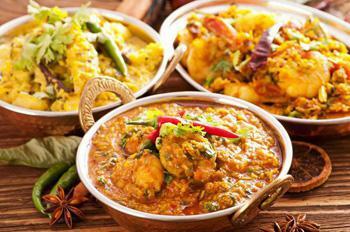 "The Ali’s Indian & Bangladeshi Cuisine is Established to cater for the unique taste of Indian subcontinent. The reputation of the restaurant since then as serving authentic cuisine, friendly service and hospitality has reached communities throughout Corby and beyond. It has been a great success"
Welcome to the brand new Online Ordering website for Ali's Balti Restaurant & Takeaway, based on Pytchley Court in Corby. Ali's exclusive Indian Restaurant was established in 1997. 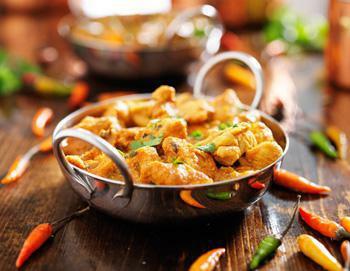 Restaurant proprietor and chef, Mofozzul Ali, has built his Indian Restaurant's reputation by serving the highest standards of authentic Indian cuisine. The relaxed, friendly atmosphere of our restaurant together with excellent service is something we take great pride in. 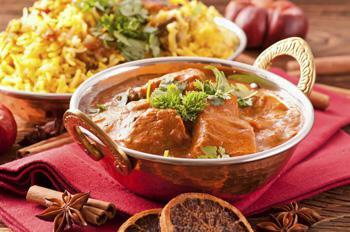 Ali's Indian Restaurant uses only the very best ingredients to prepare your meal. In addition to the old time favourite Indian dishes, Ali also offers his own specialities creating unique meals for you to enjoy. You can now order all your favourite Indian Takeaway Meals easily online for either Collection or Delivery.Why not visit our Indian Takeaway Menu today to see all our great takeaway meals. You can order in advance and choose when you want the takeaway delivery or to collect from our Corby takeaway. We deliver to Central Corby, Caldecott , Cottingham, Middleton, Weldon, East Carlton, Drayton, Great Easton, Gretton, Stanion, Wilbarston, Brigstock , Geddington. Delivery charges apply to some areas. Check with us for deliveries to any other area. Here at Alis Balti an Indian Takeaway in Corby, we have a wide range of menu options. Serving delicious Indian food, we are sure we have something for you to enjoy.